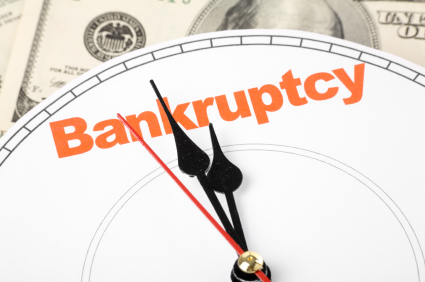 Are you bankrupt? If yes, you are one of 64,632 Malaysian between the ages of 18 and 44 declaring bankruptcy since 2013. Minister in the Prime Minister’s Department Liew Vui Keong informed Parliament of the statistics in a written reply. According to Liew, there were 13,036 cases in 2013, 13,098 cases in 2014, 11,277 in 2015, 11,875 in 2016, and 11,106 in 2017. Some 4,240 cases were reported until April this year. As far as numbers go, the statistics are slightly higher than that of developed countries like Singapore and the United Kingdom. Malaysia recorded on average 0.36% of the population declaring bankrupt; in comparison with 0.31% in Singapore and 0.23% in the UK. Liew said that the government is concerned with the situation. He blamed weak financial planning and insufficient knowledge of financial matters. He said, “the government, via the Insolvency Department, is committed to carrying out awareness programmes regarding bankruptcy to the people and via its outreach programmes with other government ministries, agencies and bodies.” Bank Negara Malaysia’s Credit Counselling and Debt Management Agency has also been directed to carry out its own initiatives for improving financial literacy among Malaysians. However, there was no information provided in the parliamentary reply on the government’s target goals for reducing the number of bankruptcy cases among Malaysian youths. [Source] The post Close To 65,000 Malaysian Youths Declared Bankrupt In Last 5 Years appeared first on iMoney Malaysia.